Cold water storage cistern installation and upgrades. Removal of disused water systems in whole or in part. Upgrades to current water systems including addition of plant, equipment and sanitary ware. 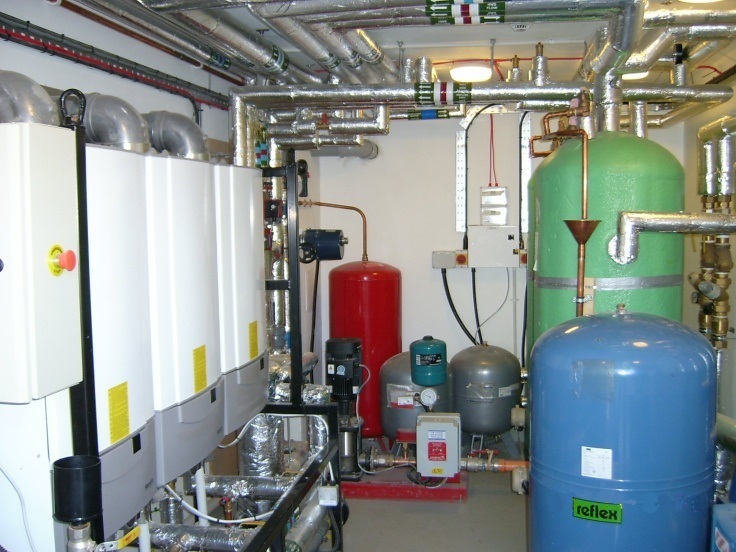 Installation, repair and replacement of hot water cylinders and storage vessels, both vented and unvented. Installation of instantaneous water heaters and point of use water heaters, both vented and unvented. Installation of hot and cold water distribution systems. Installation, service and upgrade of thermostatic mixing valves. Pipework can be installed in various materials from copper to solvent welded PVC.